The following was copied from Dynamic Cross-fire Solutions and is presented here for historical purposes. 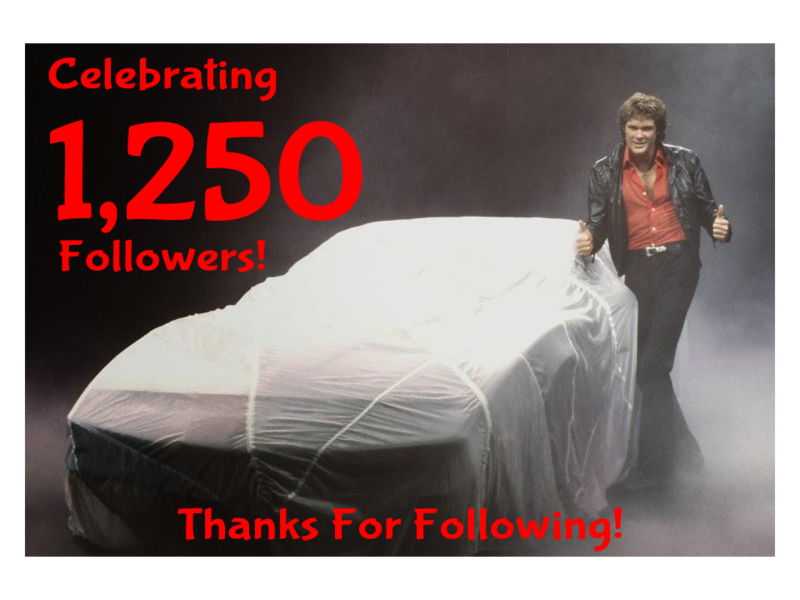 1,250 people are now following Project: K.I.T.T.! I stopped down at Troy's today after work today because I had a couple of questions for him. I wanted to get his opinion on using a newer ECM along with the Painless EFI harness. In order to make the new harness work, I will need to use an ECM out of an 1986-1993 Firebird. I was a little concerned about being able to balance and tune the Cross-fire with a newer ECM. Troy said that it would not be an issue. The second thing I wanted to ask him about was the intake manifold. I am trying to decide whether to leave it stock, port it out, or purchase the Renegade manifold. Troy said I would definitely see a benefit by porting the manifold and even more by using the Renegade manifold. He was trying to explain just how restrictive the stock manifold was. He said it might be easier to just show me... also, they just finished painting the engine red! We went to the back of the shop to check it out. We decided to take advantage of the super nice weather and get KITT down off the jack stands.